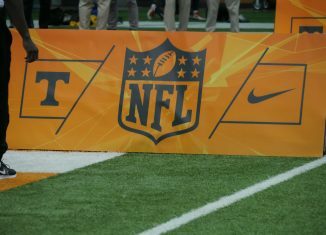 The RTI Team makes their predictions for where the Vols' draft-eligible players will get selected in the 2018 NFL Draft this weekend. 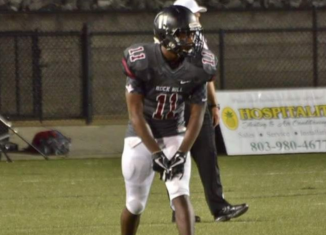 Fast-rising 2020 wide receiver Antonio Barber pledged his commitment to the Vols on Friday afternoon. 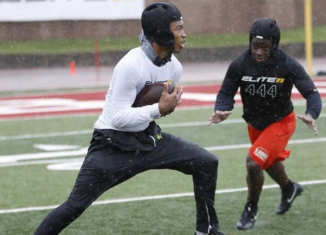 The Vols extended an offer to a four-star wide receiver and top-100 overall player on Thursday, and they offered his teammate as well.